Excel Court Apartment is a freehold apartment lcoated at Tingkat Hock Hin in Tanjung Tokong, Penang. Ecxel Court consists of a single 4-storey apartment block. Each apartment unit at Excel Court has a built-up area of 850 sq.ft. 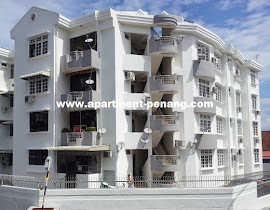 The nearby apartment blocks of Excel Court are Sri Bunga Raya and The Bayu Apartment.